As you prepare for the arrival of your little peanut, one of the most fun and exciting tasks you will undertake is setting up the nursery. Deciding on patterns, colors, furniture and décor is really a blast, at least for the mom anyway. But perhaps you would like your nursery to be green, and not just in color. Here are some ways to incorporate eco-friendly options into new baby’s room. Paint. When picking out that perfect shade of lavender or blue, choose a No VOC paint. Traditional paints are loaded with about 300 toxic chemicals many which have been linked to cancer. Included in these chemicals are Volatile Organic Compounds (VOCs) which are emitted as gasses not just when you first paint, but for many years to follow. 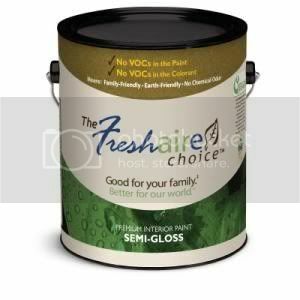 Both Home Depot’s Freshaire Choice and Benjamin Moore’s Natura paints are 100% VOC free. Crib Mattress. Your conventional mattresses are usually made with polyurethane foam, vinyl, and other petroleum based products and then treated with a multitude of chemicals (fire retardants, etc.). Look for mattresses made with organic cotton, wool or natural rubber. Make sure you do your research as there are plenty of companies who claim to be natural or organic when they are not. Sure they may throw a layer of organic cotton in there, but the rest is still loaded with chemicals. Check out companies like Natural Mat who offer several truly natural choices. Bedding. If you have already begun your search for the perfect bedding set you already know that there seems to be thousands of choices out there. This is probably the most time consuming choice as it essentially determines the décor for the rest of the room. 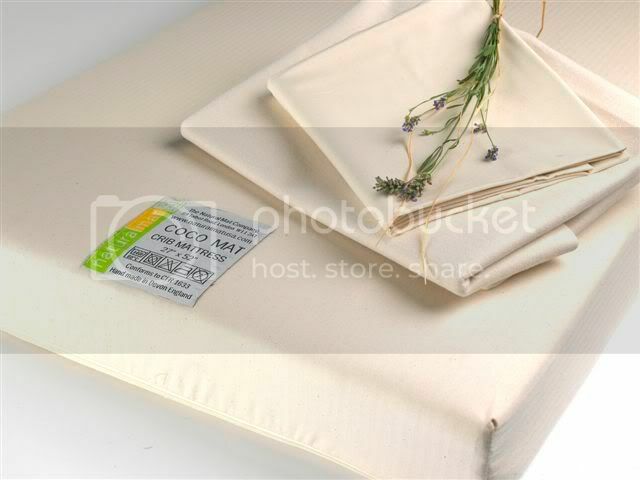 Consider an organic crib bedding set , like this one by Migi, over a traditional one. Conventional cotton is grown with a large amount of insecticides and pesticides and synthetic fabrics like polyester are made from oil. Toys. Skip the plastic toys made with PVC, phthalates and other nasty chemicals and choose fabric or wooden toys. If you can find organic fabric toys or wooden toys that use vegetable-based dyes instead of possibly toxic paints, well that is even better! Furniture. Do you want your baby sleeping in a crib that has been painted with paint containing VOCs or stained with polyurethane? That peanut will be breathing in any toxins released not to mention that one day he or she may decide to chew on the crib railing. 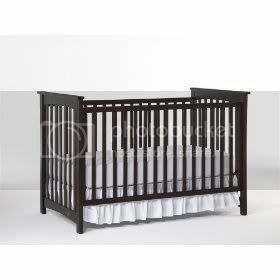 Instead, find a crib that is made with water-based, non-toxic finishes. And you get extra points if it is made from FSC certified wood like this Graco Eco-Friendly Dakota Classic 4 in 1 Convertible Crib. 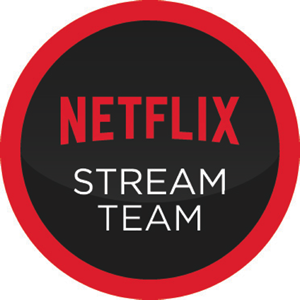 Your site has been voted for! Love this post! The crib bedding is too cute! Great post! Another No-VOC paint is Mythic. I just just bought a gallon and wrote about it on my blog too. Another green thing to do it is to re-use (when it's safe to do so, of course), like stripping and repainting a used dresser and changing table rather than buying new.